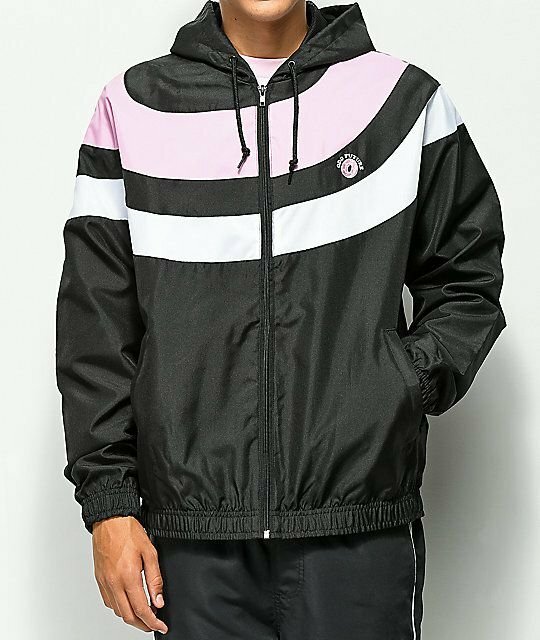 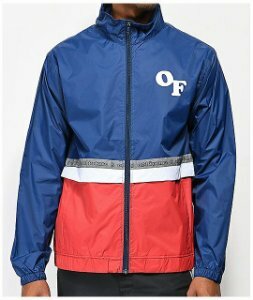 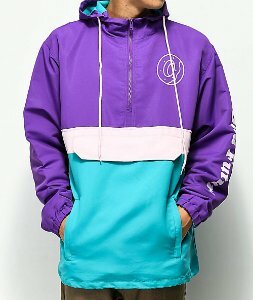 ODD Future - Jaqueta Arc Stripe "Black/Pink/White" - Pineapple Co.
- M: 53 cm x 65 cm. - G (L): 60 cm x 68 cm. 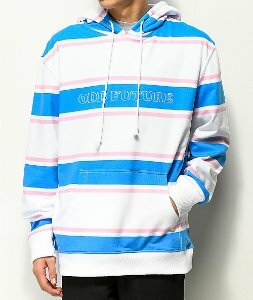 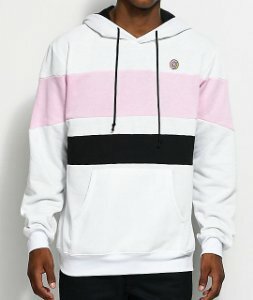 ODD Future - Moletom Block "White/Pink/Black"